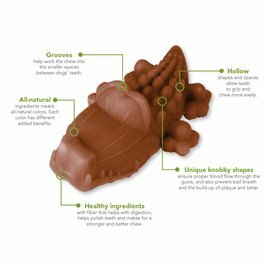 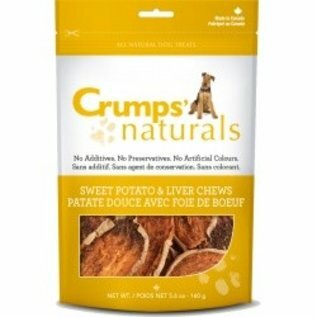 Crumps Naturals Sweet Potato 'Rawhide"
Home / Crumps Naturals Sweet Potato 'Rawhide"
The same great Sweet Potato Chew, only this time we've added a generous coating of our delicious liver sprinkles to one side! 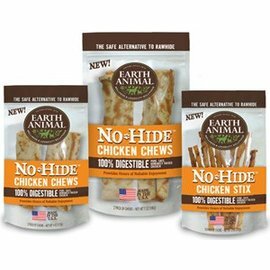 Available in 160g and 330g resealable bags. 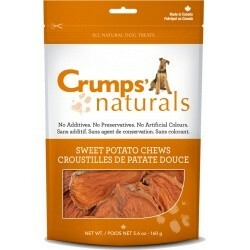 Crumps’ Naturals uses fresh Ontario grown Sweet Potatoes straight from the farmers’ field.